Is Flight-Sharing Bound for the US? For most travelers throughout the United States, commercial airline travel is the standard way to get from one place to another. Charter flights and private air travel are also options, but these often come at higher prices. Another more affordable form of air travel — flight-sharing — may soon be possible for U.S. travelers, making it easier to travel to and from destinations while lowering the costs of flying for both pilots and their passengers. Flight-sharing is essentially a method of carpooling via aircraft. 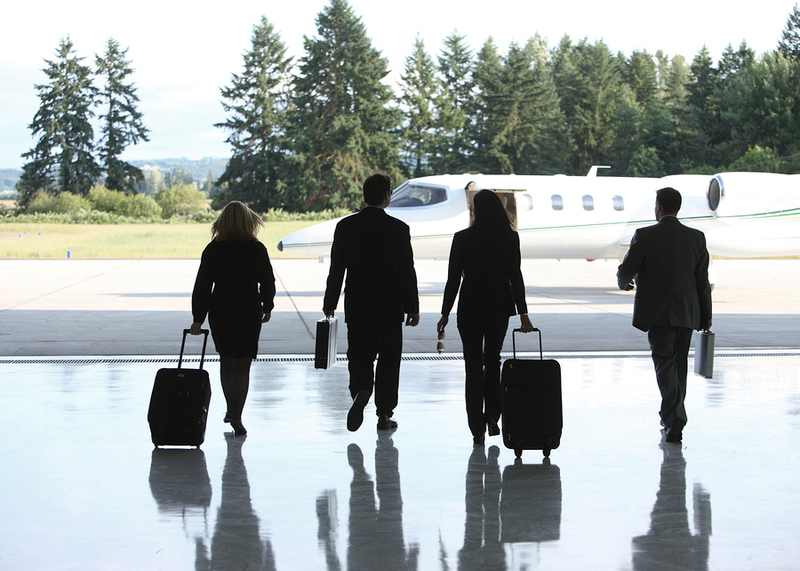 Licensed pilots find passengers who want to travel to the pilots’ destinations aboard their private aircraft for a fee, which helps offset the cost of flying. In doing so, pilots spend less money enjoying their hobby while passengers receive less expensive flights. For decades, pilots have been identifying potential passengers by posting flight schedules on bulletin boards and communicating with passengers directly, but people are attempting to simplify this process using new technology. Apps and websites allow passengers to search for flights when and where they desire as well as connect with pilots offering those flights. However, flight-sharing via mobile apps isn’t allowed in the United States. The Federal Aviation Administration (FAA) has previously shut down efforts to legalize flight-sharing in the U.S., claiming pilots would become “common carriers” and subject to more restrictions and require more licenses. Times may be changing, though, as new bills are emerging to determine who’s considered a “common carrier” in the aircraft industry, potentially lifting restrictions on pilots who want to opt into these service types. Other foreign countries —especially those in the European Union (EU) — don’t share the FAA’s view on flight-sharing. In the United Kingdom (U.K.), this method is a fast-growing industry and could serve as a model to a budding flight-sharing industry in the U.S.
With the help of the European Aviation Safety Agency (EASA), pilots and consumers can fly safely and efficiently using flight-sharing services. In fact, the EASA created a safety charter that identifies rules for both pilots and passengers operating under flight-sharing programs, and numerous platforms have signed on. One such platform, Wingly, has seen tremendous success, allowing 150,000 users to utilize the private aircraft over 10,000 licensed pilots operate throughout England, France, and Germany. The U.K. has also implemented other restrictions on flight-sharing to keep the practice safe, effective, and non-disruptive to commercial air travel: Flight-sharing aircraft can only carry up to six passengers each, passengers and pilots split the direct costs of flying, and neither passengers nor pilots can profit from the flights. If the U.S. legalizes flight-sharing via mobile apps, it could have numerous potential benefits to pilots and passengers across the nation. Rural American access ­— In the commercial aviation sector, rural America is largely considered “fly-over” territory, making it difficult for rural passengers to fly to and from rural areas. Flight-sharing operating out of smaller local airports across each state could provide opportunities for these passengers to travel more often. Less burden on pilots — Flying is an expensive hobby, especially when the burden of cost is entirely on the pilot. Pilots must log a certain number of flight hours per year to remain licensed. If passengers were more readily available, pilots could defer costs to others, afford to fly more often, and remain licensed. More BizAv opportunities — Flight-sharing provides opportunities for those in the business aviation sector by creating more flight options for pilots and passengers and offering travel at more affordable prices. If the U.S. legalizes flight-sharing, it has the potential to open doors in the aviation industry. By following the lead of other countries like those in the EU, American pilots may experience a surge in localized air travel and an interest in flying. 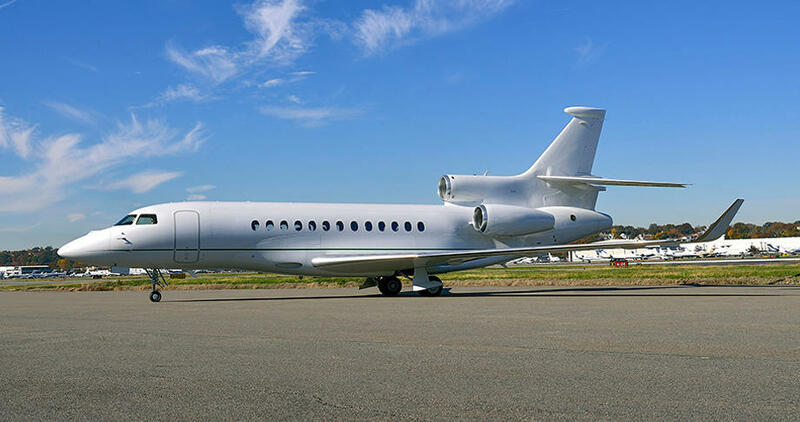 Purchasing a business or private jet while flight-sharing is at a tipping point may prove advantageous for flight enthusiasts — and open a revenue stream to owners as they can sell flight-sharing services when they’re not enjoying their private jets themselves.